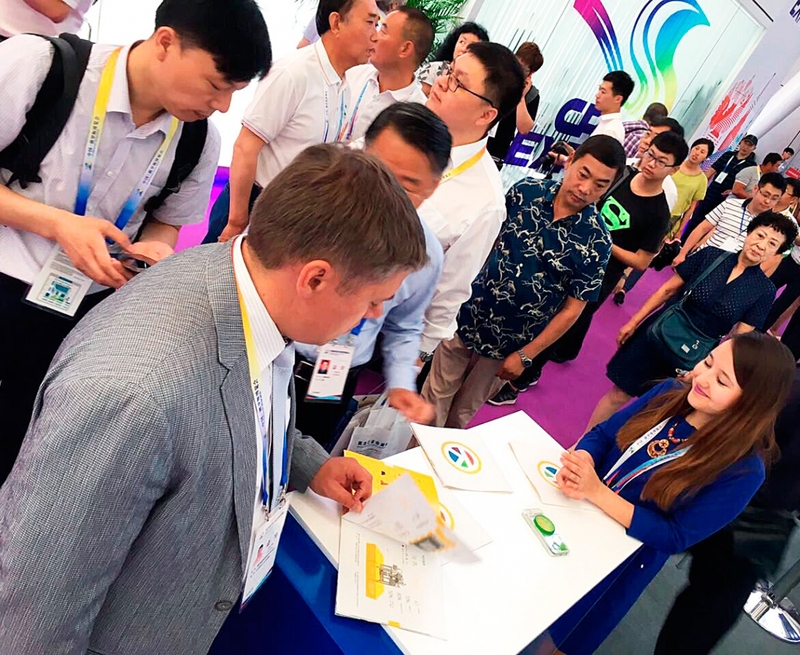 On June 15-19 Kaluga Region will take part in IV Russia-China EXPO 2017 in Harbin, Heilongjiang Province. Large-scale infrastructural projects of the region promoting modern high-tech production will be presented as part of Russian national group stand. In particular, industrial parks, special economic zone of industrial production type Kaluga, transport and logistic system of the region are at the center stage. Vladimir Popov, Deputy Governor will head Kaluga delegation. 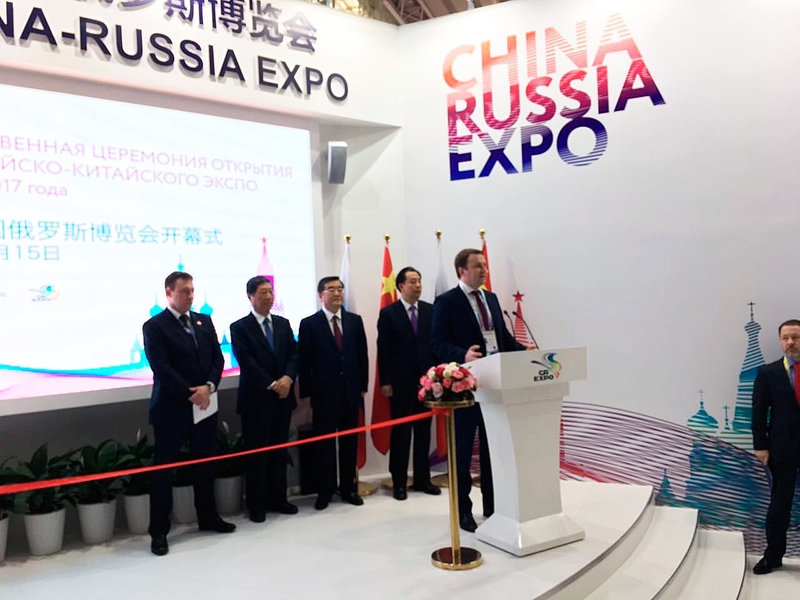 Russia-China EXPO is a major event dedicated to demonstration of competitive products and technological developments of Russian and Chinese companies, to presentation of industrial and investment potential of Russian regions and Chinese provinces, to promotion of bilateral cooperation and new contacts. The EXPO will focus on development of bilateral cooperation in such areas as innovations and scientific and technical cooperation, small and medium businesses and agriculture. 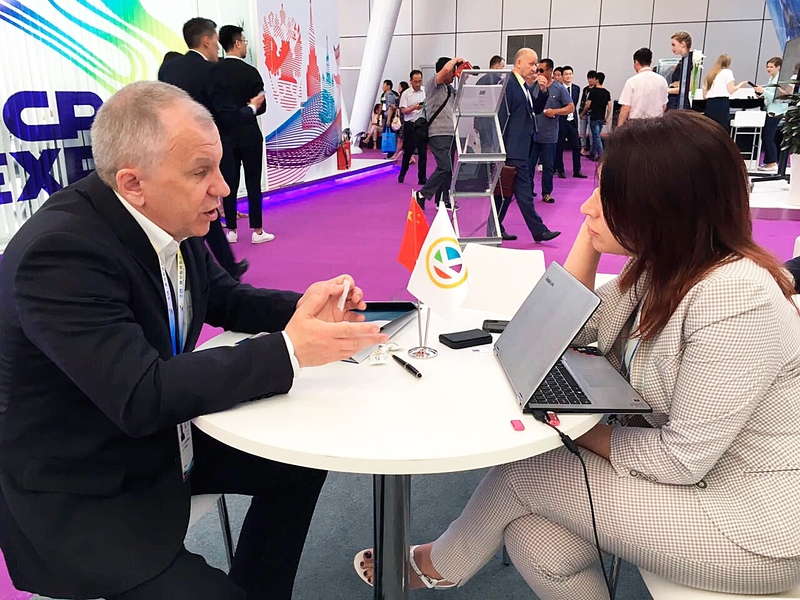 Business program of Russia-China forum will include theme-based panels, presentations, discussions, sessions of working groups and business meetings. 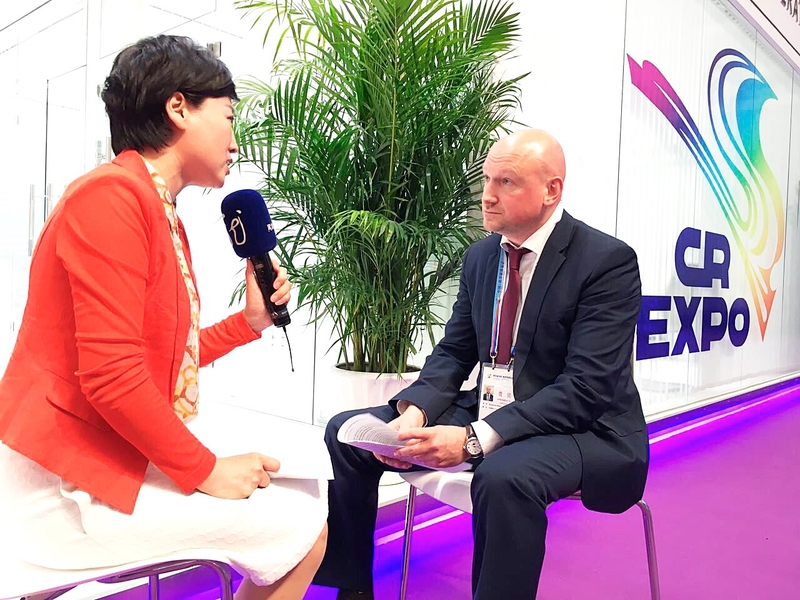 Within the frame of presentation of new opportunities provided by Russian SEZ for Chinese investors, Vladimir Popov told the audience about successful experience in enhanced local production in SEZ Kaluga. At the moment, already 12 companies are residents of the SEZ, 30 projects are at the negotiation stage. “I hope that Chinese companies will also join the SEZ in the near future, because the potential for cooperation between our region and China is immense. The delegation of Kaluga Region is not new at the EXPO, and I can tell with confidence that the forum is an excellent venue to promote processes of mutually beneficial cooperation”, - Deputy Governor highlighted. Participation of Kaluga Region in EXPO 2017 will give fresh impetus to development and strengthening of bilateral cooperation in trade, economic and innovations areas. 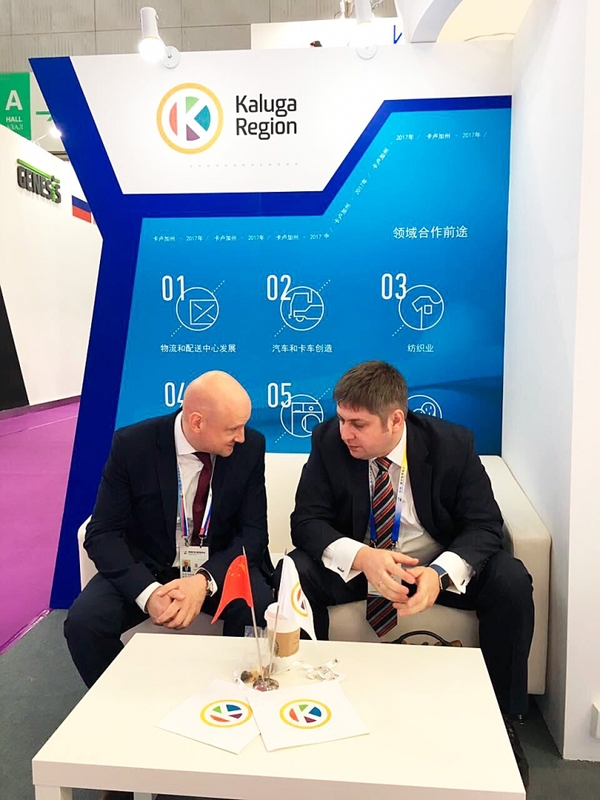 Longstanding mutually beneficial partnership exists between Kaluga Region and China. Chinese car manufacturers “Yapp Rus Automotive System” (fuel systems for cars) and “Fuyao Glass Industry Group” (glass production) already operate in Kaluga Region. Companies from China take part in technical equipment of innovative facilities, including the biggest cement plant in Russia, operated by Lafarge Group. Another company, Petra-Haihua, performed refurbishment of runway of Kaluga International Airport. Also, scientific and educational institutions of the region cooperate with Chinese institutions. There are also joint projects under review in railway and air transport. 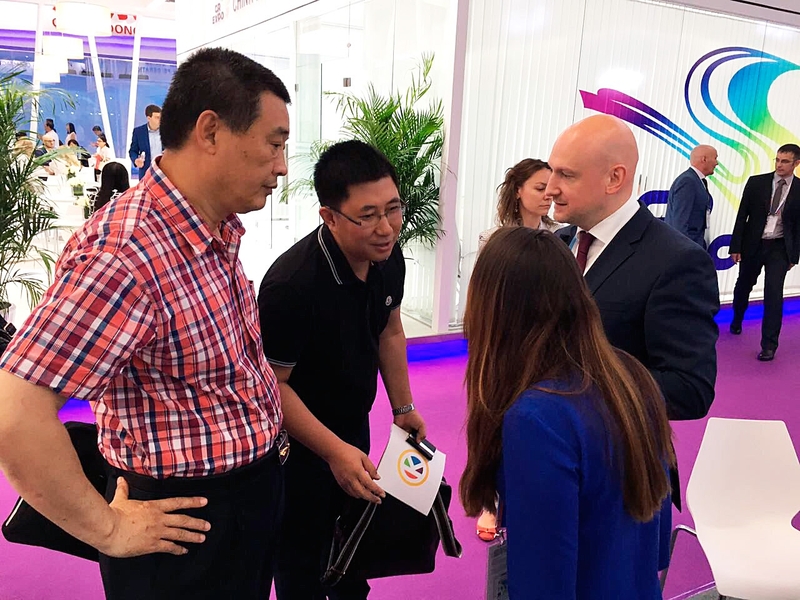 On October 14, 2015 Kaluga delegation visiting China and participating in international exhibition Russia-China EXPO 2015 signed Cooperation Memorandum with Chinese Federation of Construction Materials. 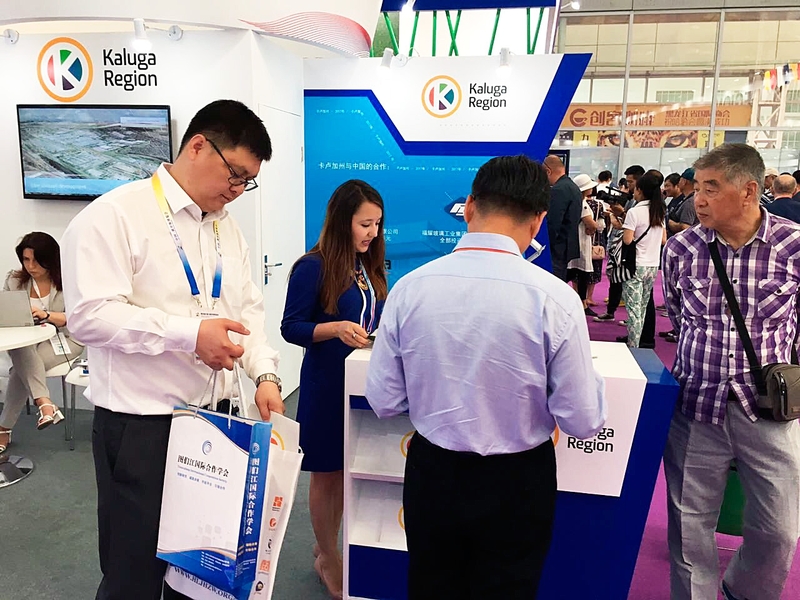 Kaluga Region became part of international logistics project New Silk Road, consolidating economic interest of Russia, China, South Korea and Eastern Europe. Kaluga-Dalyan logistics corridor was established in 2016. The Project allows substantially reducing costs of cargo transportation and cutting twofold the term of cargo delivery. The train runs between Vorsino Railway Station and Dalyan Chinese Port. Work is under way to extend this route further to Rotterdam and Luxembourg. In September last year, first container train from Mumbai (India) arrived to Vorsino Railway Station. Upon results of 2016 and including early 2017, 43 container trains arrived from China to Vorsino Industrial Park. On March 16, 2017 a cooperation agreement was signed at the territory of Freight Village Vorsino, Kaluga Region. It was concluded within the frame of pilot project to support non-resource-based exports, when shipping their cargo from Vorsino transport and logistics center, between Freight Village Kaluga North and Russian Export Center. Vorsino becomes a consolidation center for cargo shipped by various Russian consignors. The project intends formation of train to China in cooperation with Chinese Company Sinotrans, RZD, RZD Logistics and Transcontainer. 12 industrial parks were created in Kaluga Region, with total surface of 6, 000 ha, and Kaluga Special Economic Zone with surface of 1,042 ha. Companies from 30 countries implement their investment projects at the territory of the region. 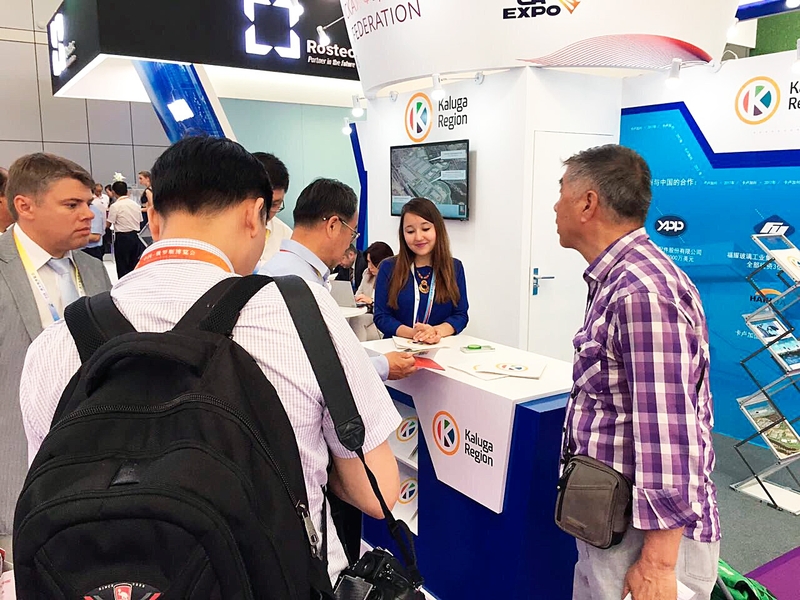 More than ten modern industrial clusters were formed, among them, pharmaceutical, transport and logistics, agro-industrial, automotive, cluster of construction materials, metalwork, aerospace clusters. Cluster approach plays key role in economic strategy of the region. Both Russian and foreign globally renowned companies successfully operate in cluster format in Kaluga Region. In total, more than 477 bln Rubles of investments were attracted to the region between 2006 and 2016. Upon results of 2016, 10 investment agreements were signed with aggregate volume of investments about 20 bln Rubles.